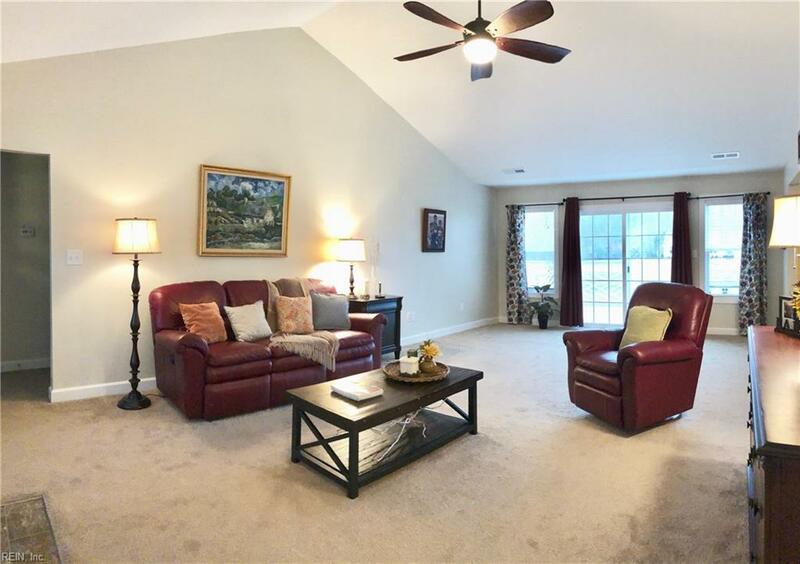 5853 Roland Smith Dr, Gloucester County, VA 23061 (#10225653) :: Abbitt Realty Co.
3 YEARS NEW & MOVE-IN READY!! 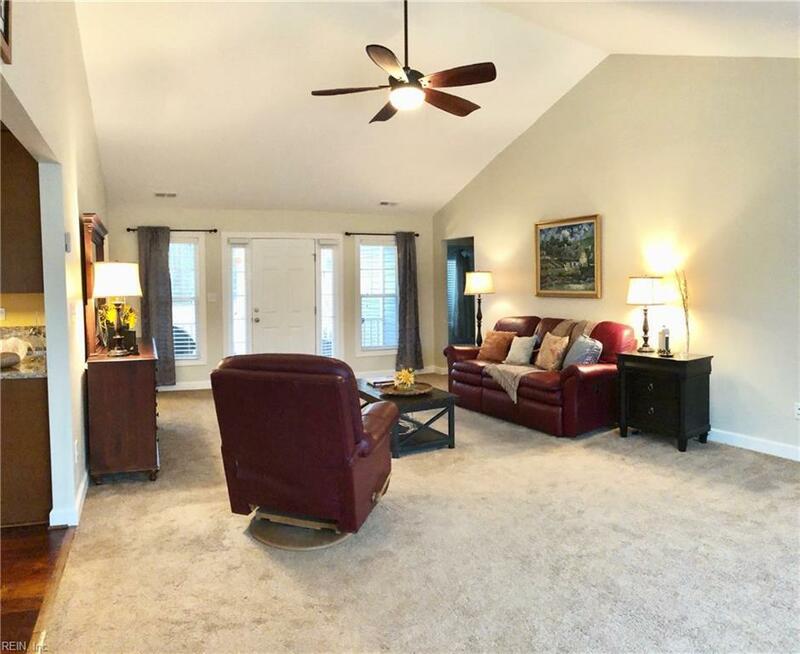 - Rancher in Beautiful Dunston Hall neighborhood. 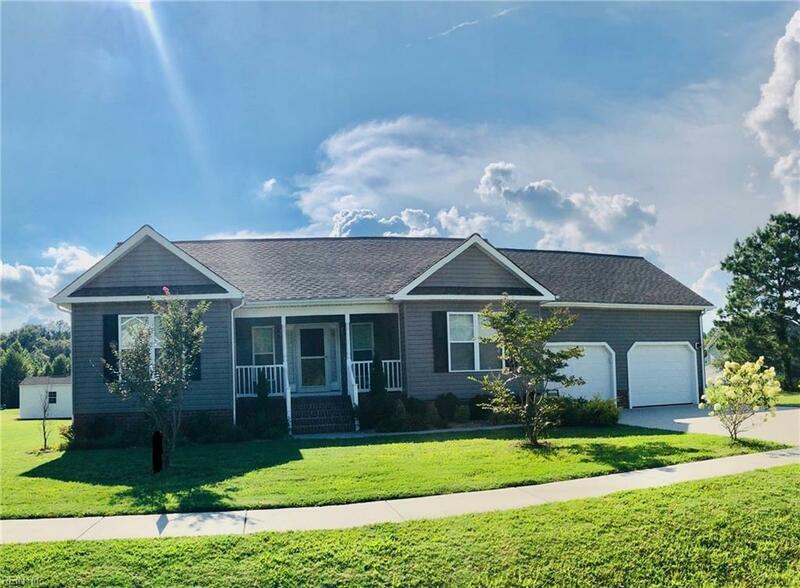 High Quality Standards include: Nice Flow and Open Floor Plan, Carpet & Hardwood flooring, Cathedral Ceilings in living area, Granite Counter Tops in Kitchen & Bathrooms! Maple Cabinets with Soft Close Drawers, Large Walk-In Closet off Master Bathroom, Tray Ceilings in the Master Bedroom. 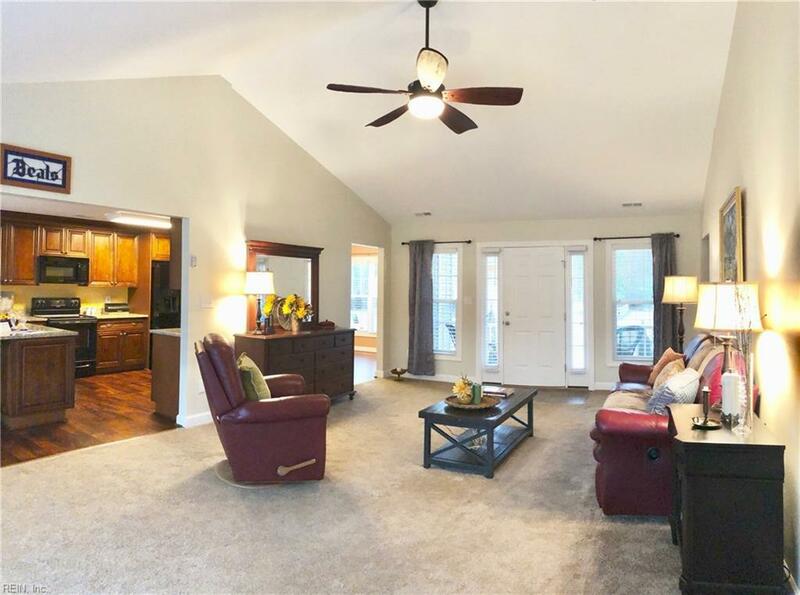 Lots of Natural Light and ready for your own Personal Touch. Easy Care Yard and reasonably close to Neighborhood Pool for Summer fFun. Close to Shopping and Restaurants!